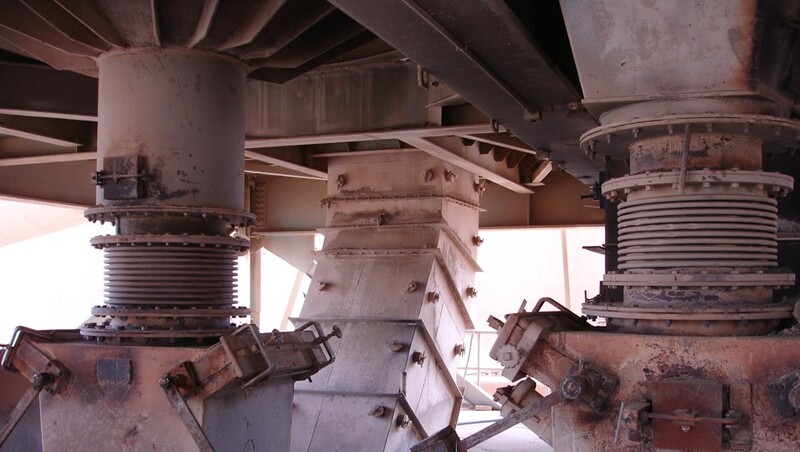 In August 2017 Whitehopleman were retained by Southern Province Cement Company to conduct investigations into the operation of their alkali bypass and disposal of alkali bypass dust at their Jazan cement factory in the Kingdom of Saudi Arabia. 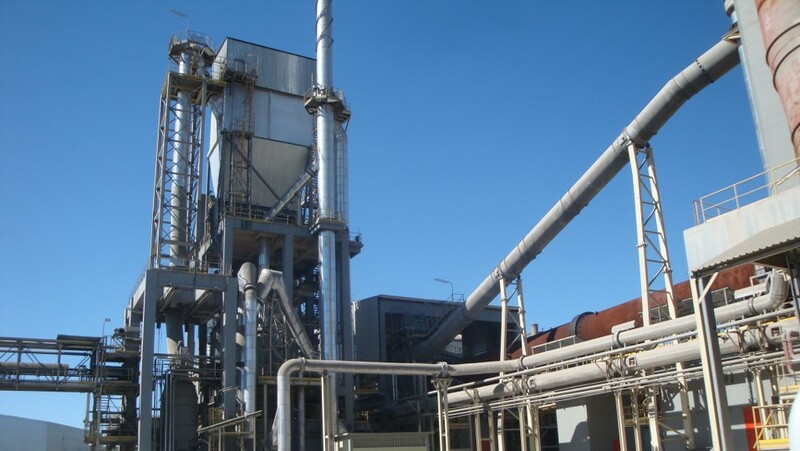 In April 2017 Whitehopleman were retained by Vassiliko Cement Works to conduct a benchmarking technical audit of their cement factory in Cyprus. 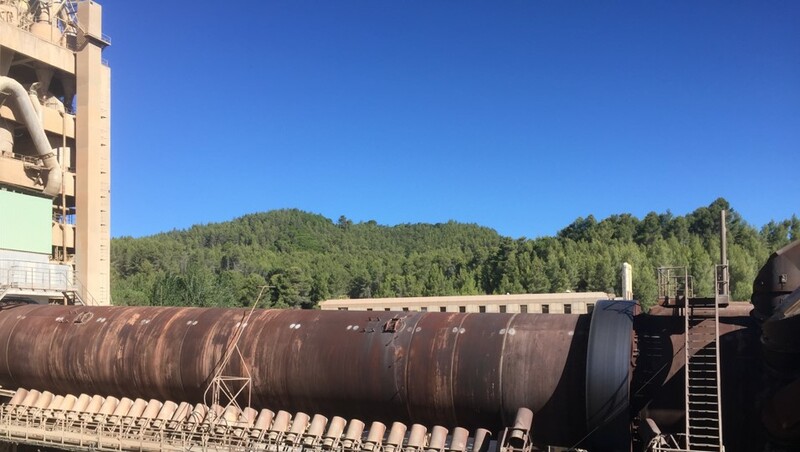 In November 2016 Whitehopleman were retained by ANCAP to conduct technical audits to identify options to upgrade or optimise the existing equipment of their Minas and Paysandú cement factories in Uruguay. 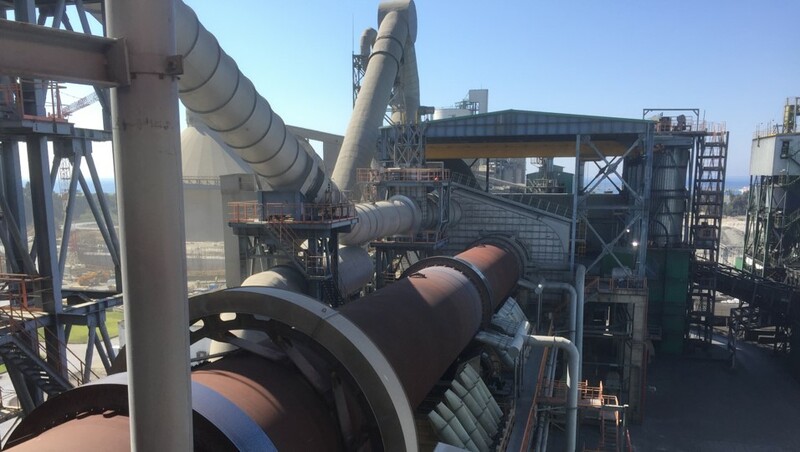 In September 2016 Whitehopleman were retained by SECIL to conduct a benchmarking review of the maintenance of their Outão cement factory in Portugal. A technical audit is the ideal way to obtain an independent assessment of the health and wealth of a cement factory, identifying bottlenecks and opportunities for improvement. A technical audit involves the detailed examination of the operating records and data of a cement factory over the preceding years. From this operational performance indexes are calculated and compared with the international performance benchmarks for similar factories, kilns and processes. Exactly what the Whitehopleman benchmarking service provides to subscribers. However, a technical audits goes further. The examination of the records is carried out on-site and the underlying causes for any shortfall in performance are immediately investigated as part of the technical audit process. The aspects of the operation where improvement efforts should be focused are identified and recommendations on potential improvement projects are included in the technical audit report. A technical audit therefore combines Whitehopleman’s benchmarking and performance investigation services into one project and produces immediate results. After completion of the technical audit and making recommendations Whitehopleman is happy to work with the client cement companies to implement the improvement plans, monitor the pace of improvement and keep the projects on target and schedule.